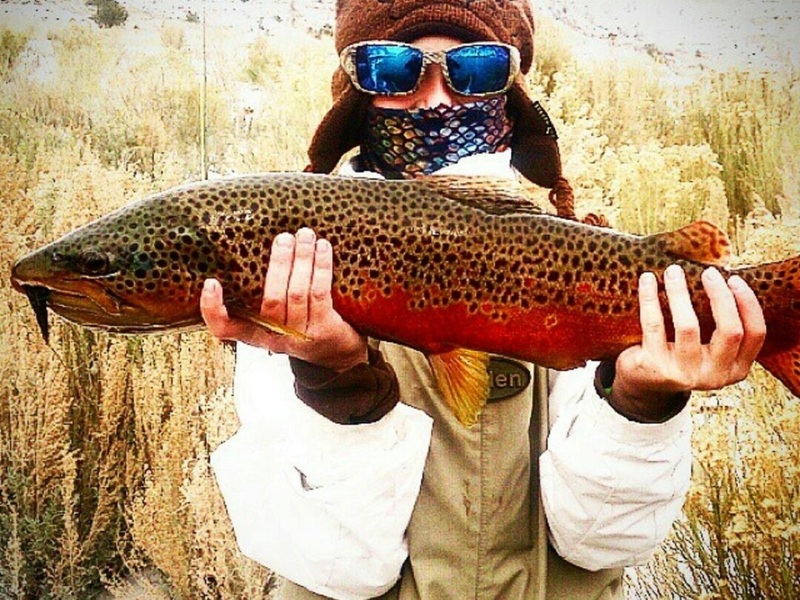 By Cameron – Me and my brothers are the youth coordinators for the Weber Basin Trout Unlimited. Trout Unlimited has a awesome program that puts fish tanks in school classrooms so that the kids can learn all about all about trout fish. They get to see them hatch and watch them grow. We get to go in and teach the kids about the fish eco system and then when the fish grow big enough we take the fish and the kids to a river and let them go into the river. Then we teach the kids about the river and what helps the fish to live the best way in it. We put a tank in a school just before Christmas. We will be putting the fish eggs in it after the holidays. We will post pictures so you can watch them grow to.